Newport is one of the oldest substations in the metropolitan systems, and also one of the largest, comparable to the North Fitzroy substation and slightly smaller than the Newmarket substation. It displays an exceptionally high level of integrity not seen in any other extant examples of this substation design, and although much of the original equipment has been removed or vandalised, the building is highly demonstrative of early 20th century power generating practices. 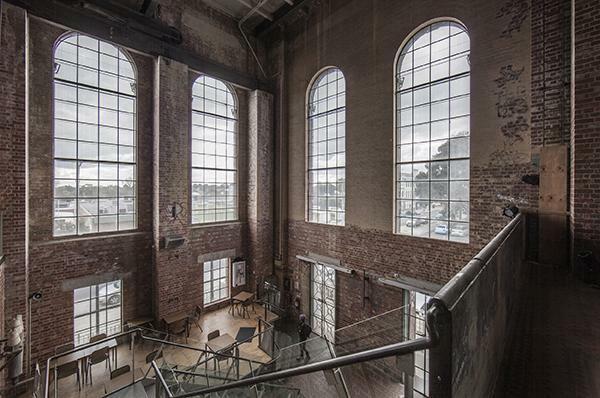 The building has strong visual and functional associations with the nearby Newport railway workshops, established in 1882. The building has strong associations with the inauguration of electric services, due to its construction during the first phase of the scheme. It is also important for its associations with the engineering firm Merz and MacLellan, who designed the electrification scheme as well as the early substations in association with the VR Way and Works Branch. Its construction by the Victorian Railways sets the building apart from contemporary Railways structures built under contract. Transport: Train stop: Newport Train Station.